This new edition includes a completely revised section on surveying historic buildings. It also brings the reader fully up to date with the changes to the legal and regulatory framework within which surveyors operate. Recent cases which impact on surveyor's liabilities to their clients are discussed. * Firmly established as the leading comprehensive guide to surveying. 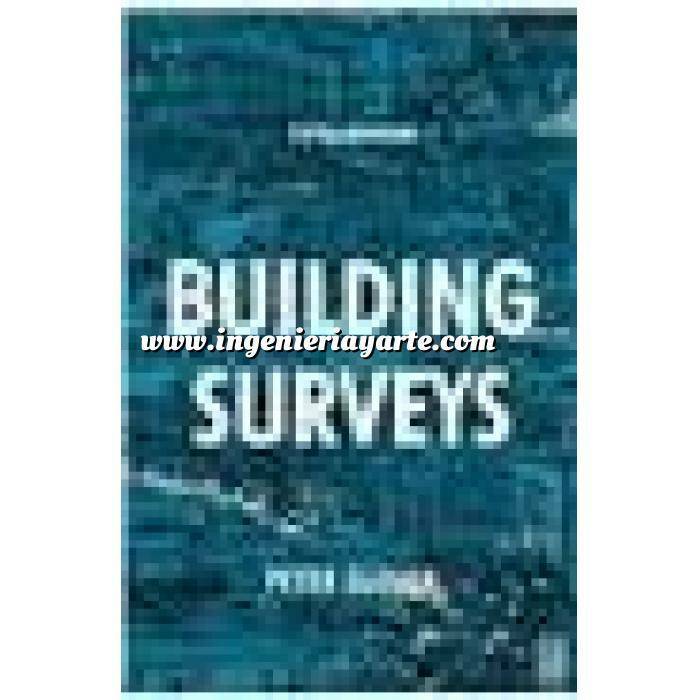 * Based on practical experience of professional surveyors. * All legal and regulatory references fully updated.